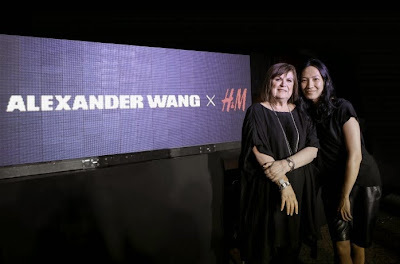 So the next collaboration is with Alexander Wang. Thoughts? Tired of these designer collections or still looking forward to it? Think we can get anything more basic than his plain tees at H&M? I'm interested to see what sort of stuff he will come up with and as always, I want to know what he will do in terms of accessories and bags, more bags than anything. The full collection will be available in 250 H&M stores worldwide, and online starting November 6, 2014.